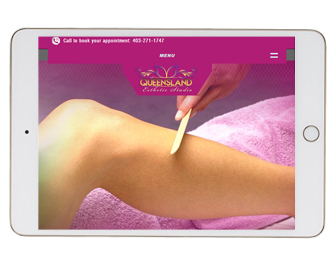 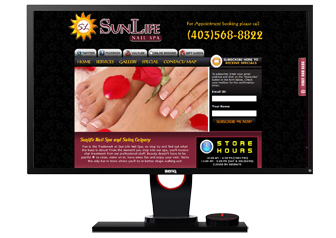 This is static website designed for Hand & foot Treatments. 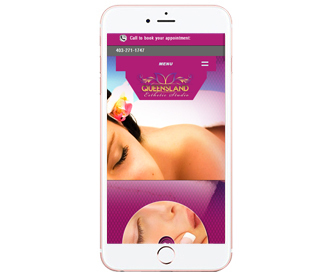 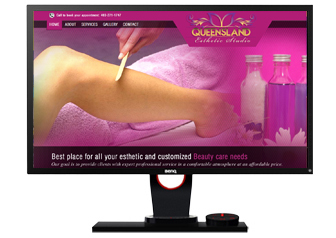 Queensland Esthetic Studio is best place for all your esthetic and customized beauty care needs. 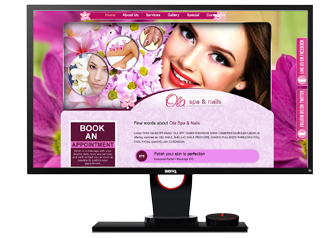 This is static website designed for nail & spa salon.